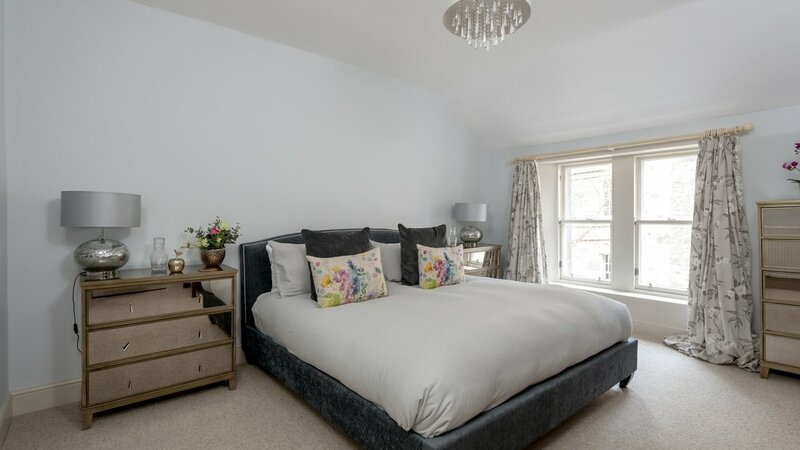 Stay in style, at The Northumberland Residence. Sitting pretty in a quiet area of the New Town, this delightful mews property is a fabulous base for your next visit to Edinburgh. 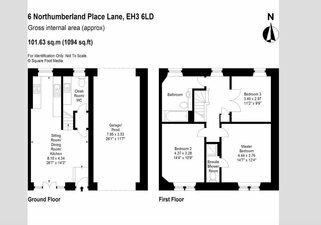 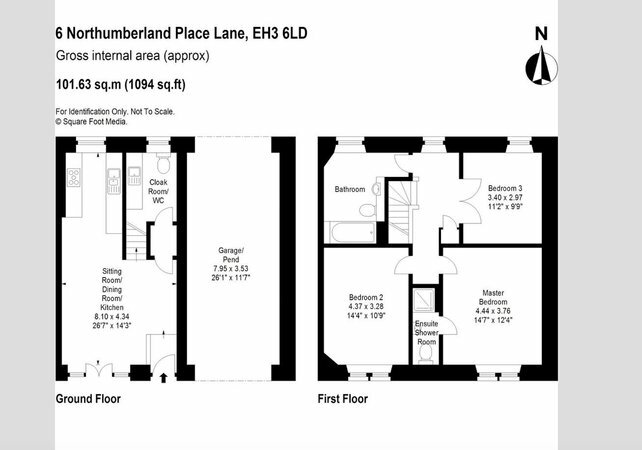 With three bedrooms, free parking and a patio, The Northumberland Residence is the ideal home from home. 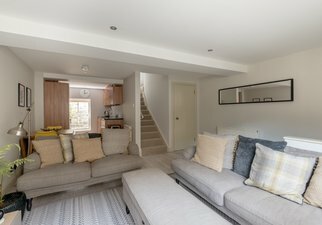 The open plan living area and kitchen is a great space for socialising, and has everything you need for the perfect family holiday, including a WC. 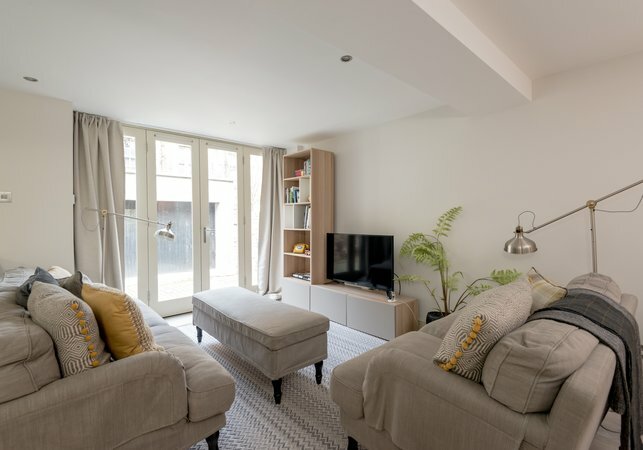 The super-cosy lounge area has sumptuous sofas, WiFi and a flat screen smart TV; and the fully fitted kitchen is equipped with all mod cons, including a dishwasher. 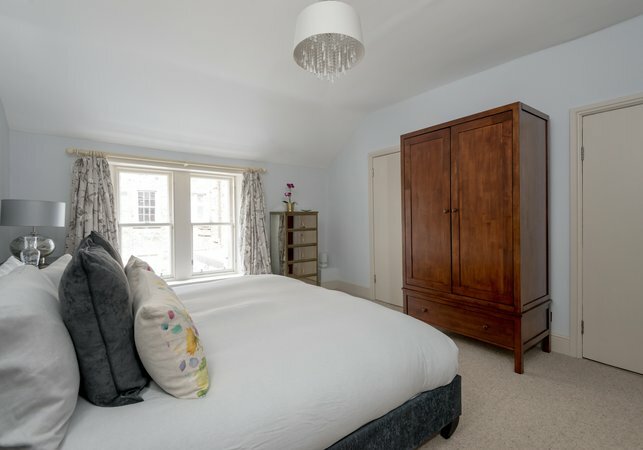 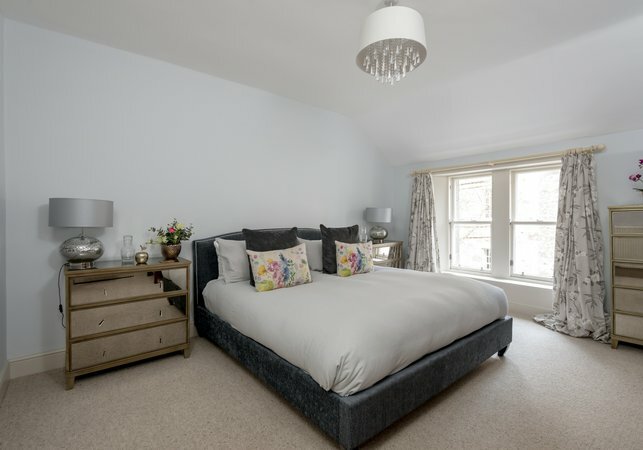 The master bedroom is light and airy, and welcomes you with a king-size bed, plentiful guest storage and an en suite shower room. 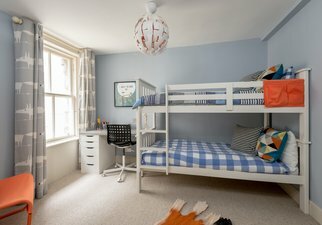 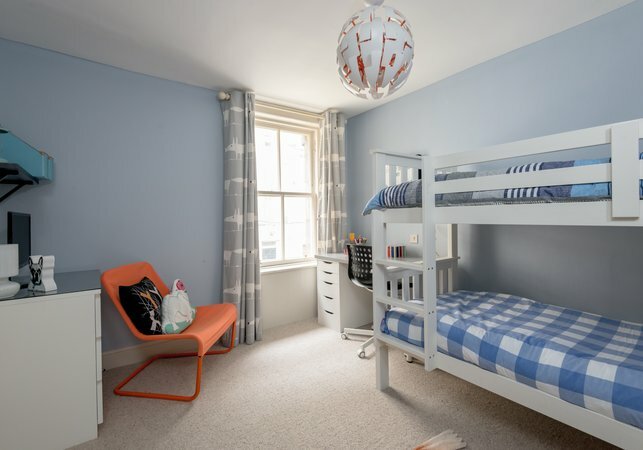 Two further bedrooms feature large bunk beds and quiet outlooks. 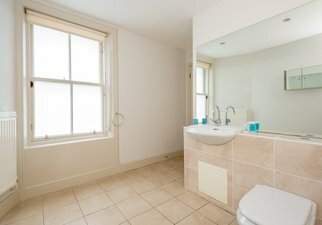 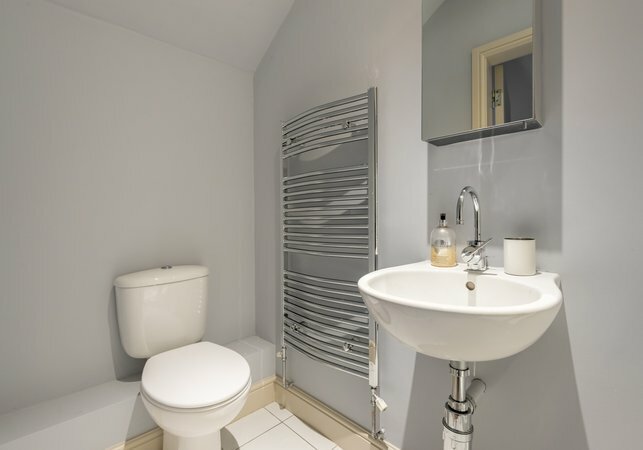 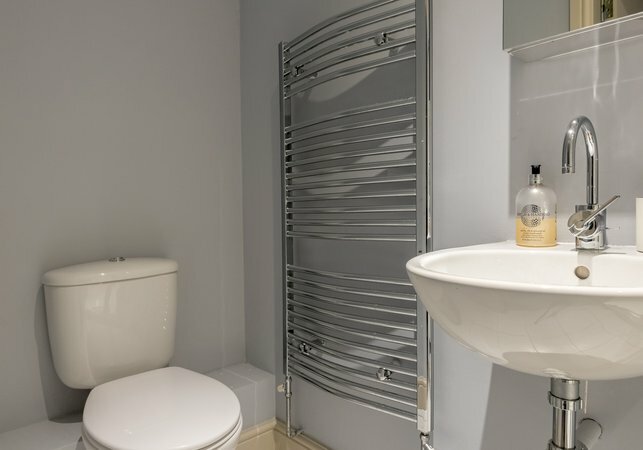 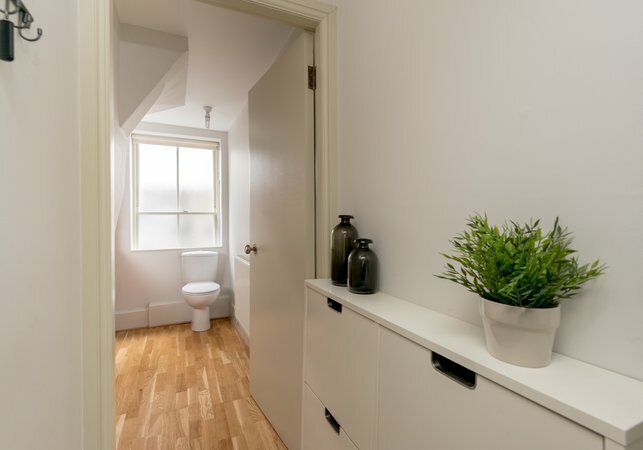 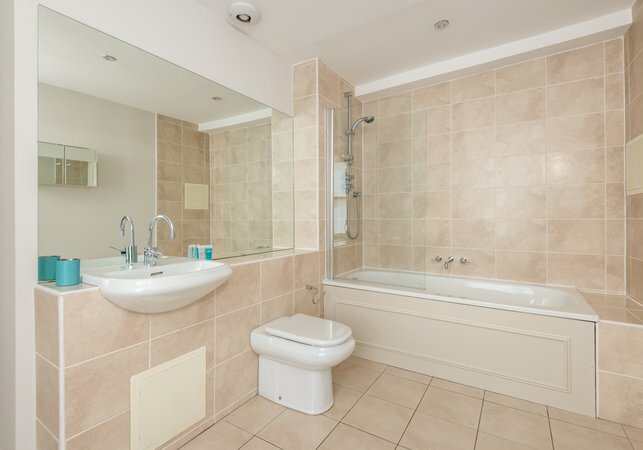 A very generously sized family bathroom with shower over bath completes this charming apartment. 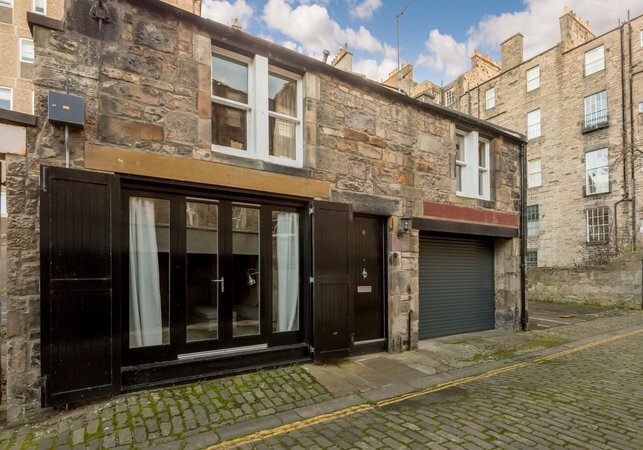 Tucked away on a quiet street in the heart of the New Town, this beautiful mews couldn’t be in a better position for your Edinburgh adventure. The local area is truly delightful, and packed with little eateries and independent businesses. 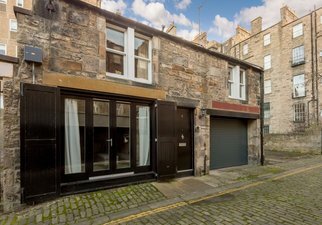 We definitely recommend a visit to the wonderfully eclectic Broughton Street, just along the road, for a drink one evening. 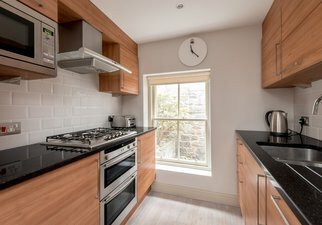 The charming village-like area of Stockbridge is also just a few minutes walk from the property, famous for its Sunday market and seemingly endless fresh produce shops and cafes, making it the perfect place to pick up a fresh pastry for breakfast or ingredients for your very own culinary extravaganza. If you’re in town for some shopping, then you’re in luck. George Street and Multrees Walk, Edinburgh’s designer paradise, are barely a five minute walk away. 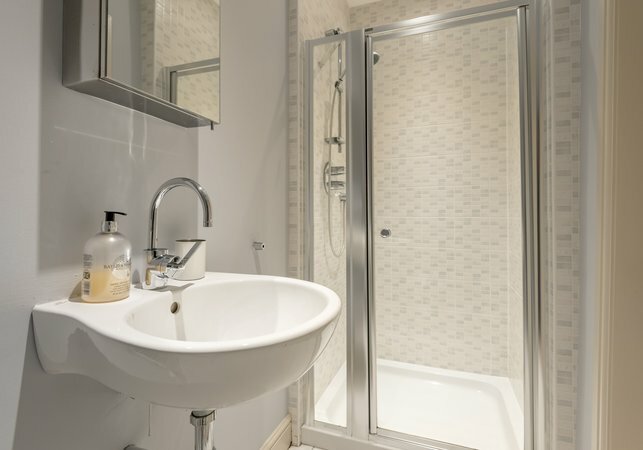 A little further and you’re in the Old Town, home to The Royal Mile and Edinburgh Castle. 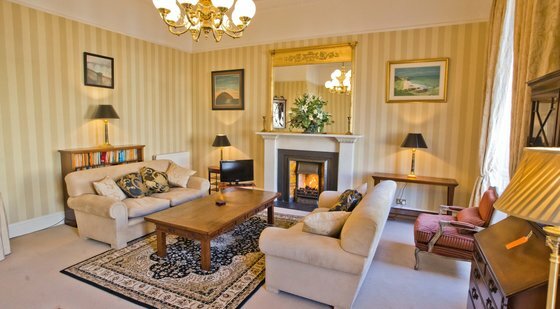 Travelling to The Northumberland Residence is also a breeze. 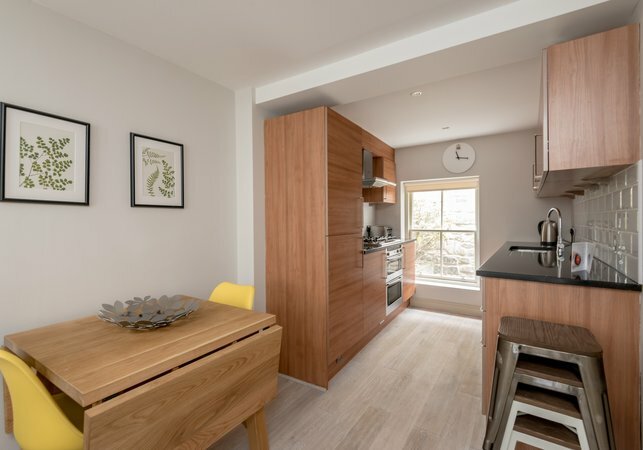 Edinburgh Waverley and Haymarket train stations are one mile from the apartment, and the nearest tram stop (taking you to the Airport) is an five minute walk away. 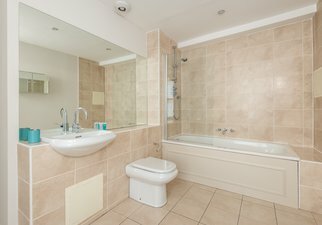 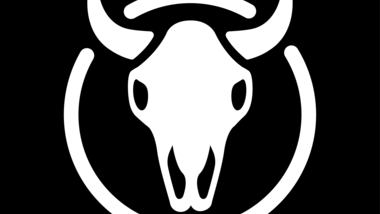 Please note that all apartments are strictly non-smoking, and we do not accept hen/stag/party groups. 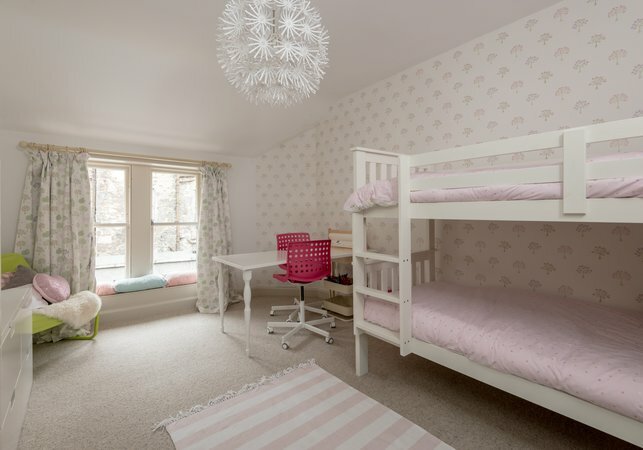 One kingsize master bedroom, and 2 bedrooms with bunkbeds. 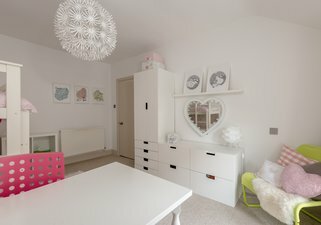 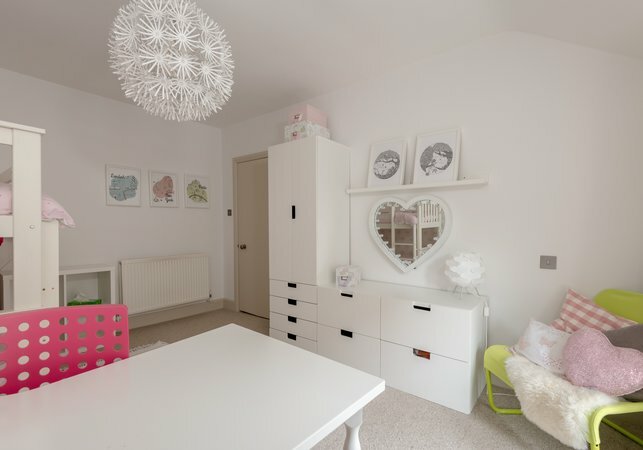 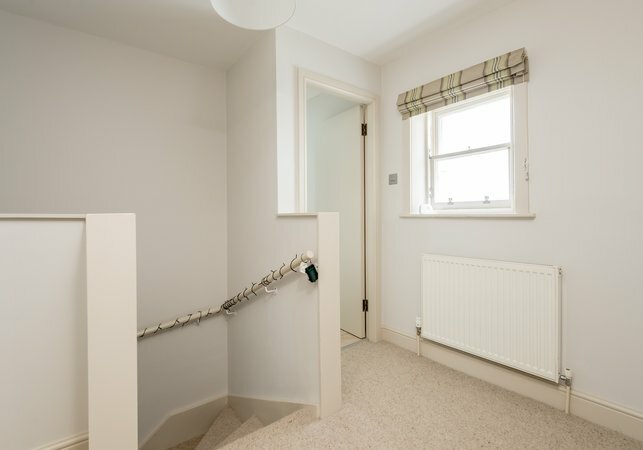 This is a traditional mews property, split over two floors. 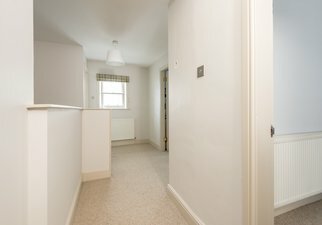 This is a main door property, however has internal stairs up to all bedrooms.